Low Impact Development: A Myth or Proven Practice? My job gives me the opportunity to collaborate with co-workers who conscientiously bring low impact development (LID) practices into our projects, and at Environmental Design Group, we do what we can to incorporate this practice because we know it’s making great impacts not only on the environment but on long term economic development. In engineering language, LID is a land planning, engineering design and ecosystem based approach to stormwater management, that is multi-functional and derives positive environmental and social benefits. LID techniques in stormwater such as sediments, bacteria, and hydrocarbons are filtered out before the stormwater reaches the natural environment. It reduces the volume of stormwater runoff while slowing down the speed at which the stormwater leaves the property. 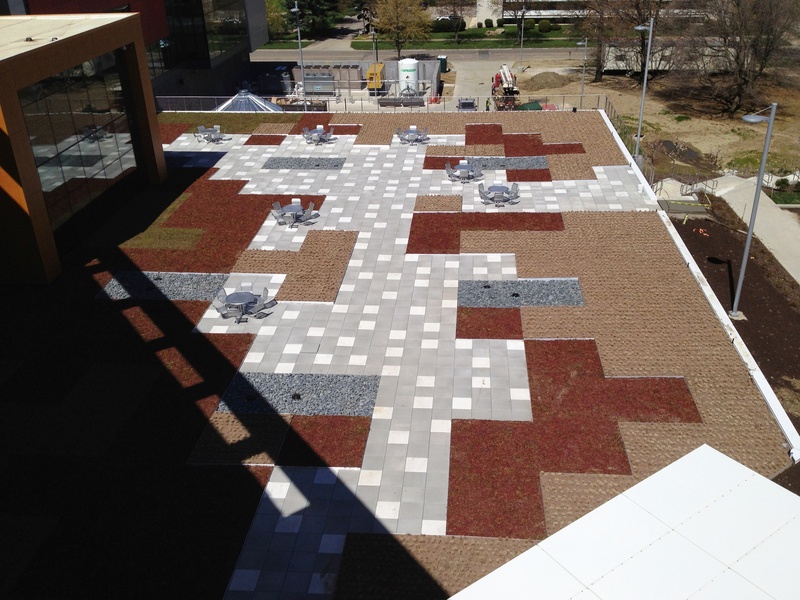 It enhances community beauty because LID solutions are integrated with adaptive landscaping and provides a space that is aesthetically pleasing and wildlife friendly. Do you still think LID isn’t valuable? There was a time when the material costs for LID (including permeable pavements, bio-retention, green roofs, rainwater harvesting, etc.) were high and regulators were not receptive; however, with changing and advancing times, this is no longer the case. With our projects, it has shown to reduce construction costs by reducing pavement surfaces and road widths. 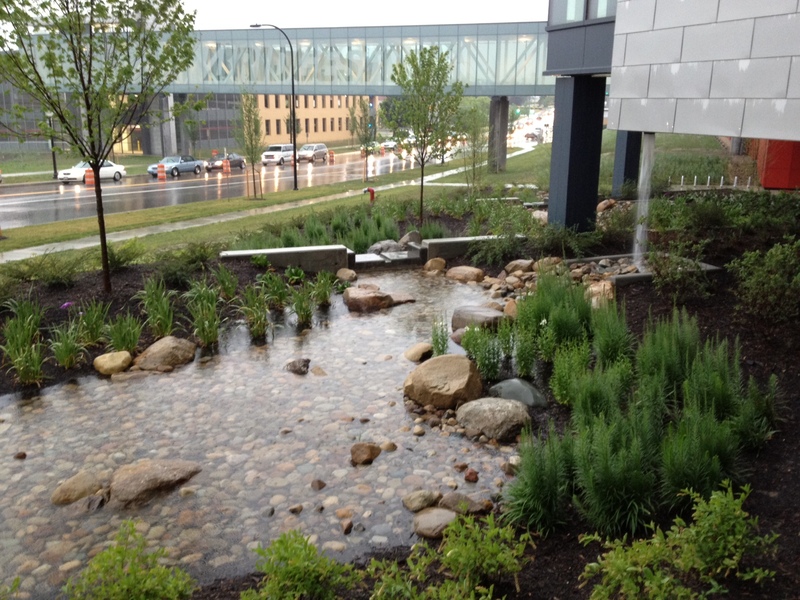 When integrating stormwater handling into landscape areas, this reduces the cost of separating stormwater facilities, and maintaining natural landscape areas also reduces stormwater volume, which lowers flooding hazards, and minimizes maintenance costs. If done properly, LID practices will provide a positive return on investment. This is a trivial myth because the LID techniques we implement provide very aesthetically pleasing spaces that everyone can benefit from. We take the space design into consideration to ensure the appearance fits well with the project footprint. By adding park-like elements to streets and parking areas, it provides habitat for animals and beneficial insects, it increases a sense of quality to the area, while providing recreation opportunities in the form of pedestrian access routes. It is true that maintenance costs of LID may be higher for the first few years as vegetation becomes established, but consider it a long-term investment. 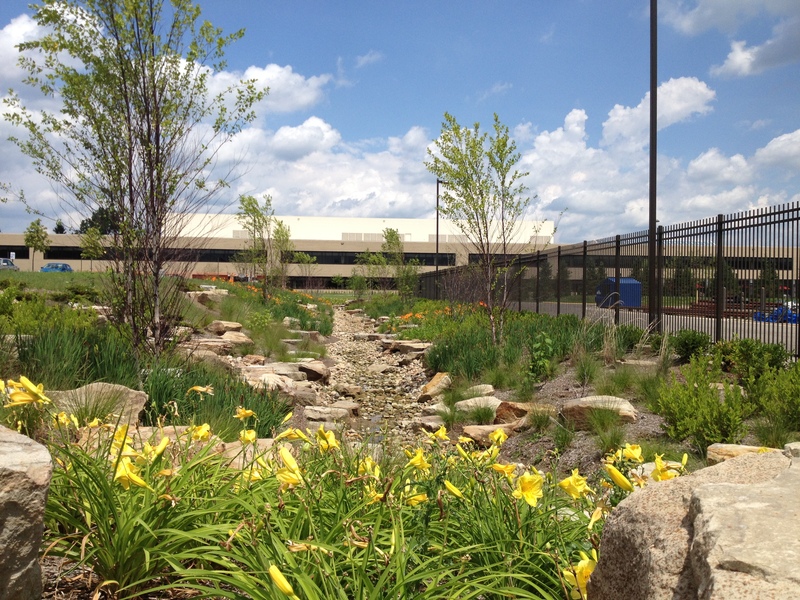 Once the vegetation is established, the operations and maintenance costs will be lower than the cost of maintaining traditional stormwater facilities because LID maintenance will be equivalent to traditional landscape maintenance costs, without having to maintain a separate stormwater facility. Low Impact Development is an approach to stormwater management that is providing a positive effect on communities by enhancing the ecosystem with a “divide and conquer” theory to treat stormwater. This concept is instilled in my efforts to provide our projects a sense of place in the communities we serve while addressing negative stormwater impacts. In my eyes, it’s a win win!